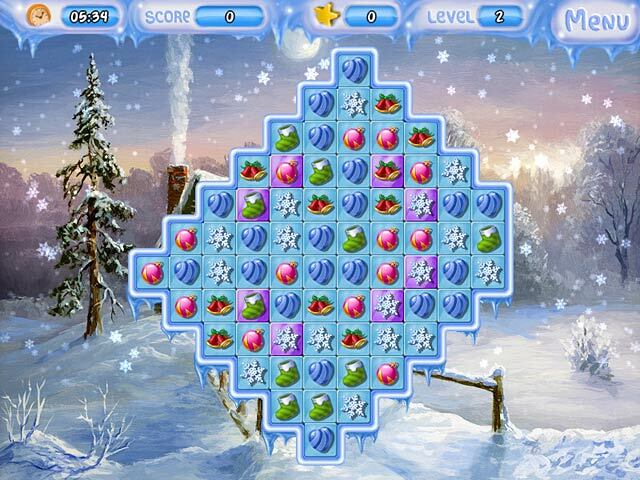 Spruce up your Christmas with this charming, seasonal Match 3 game. 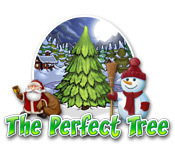 Help a little pine tree become the perfect Christmas tree!Spruce up your Christmas!Spruce up your Christmas with The Perfect Tree, a charming, seasonal Match 3 game! 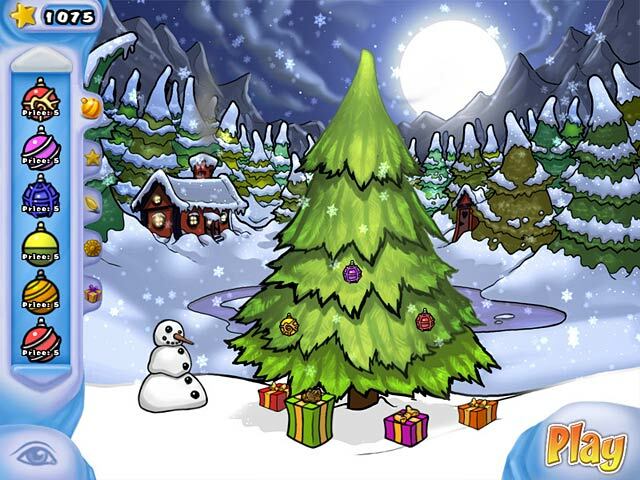 Just like the traditional story, your goal is to help a lonely little pine tree become the perfect Christmas tree. 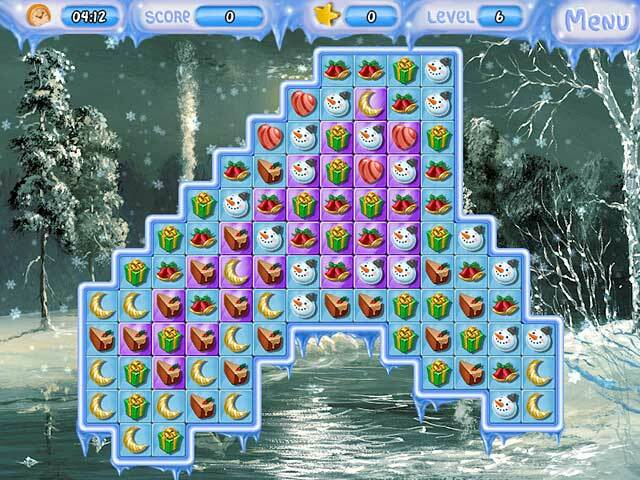 Swap and match your way through addicting levels, earning valuable stars as you go, in order to buy decorations for your tree. Packed full of Christmas cheer, The Perfect Tree is a delight for the whole family.